Graphics card benchmarking is the best way to assess your graphics card performance. GPU Benchmarking helps you to know more about graphics card, how powerful it is compared to others and how much performance gain you will get when overclocking it. 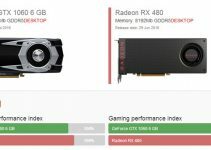 It can also help you to make a wise decision when upgrading your graphics card as you can compare your benchmarks results with that of other newer graphics cards. 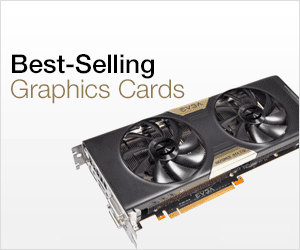 There are some very good tools and softwares available for benchmarking graphics cards. They can be used to test the performance of your graphics card so that you can get a clear idea where you stand in the crowd. But before discussing them you should know that there are two types of benchmarking and there are separate benchmarking tools available for them. Synthetic Benchmarking – This is a type a benchmarking which is done using synthetic benchmarking softwares. These softwares have their own inbuilt benchmarking tests and on the basis of it the performance score is calculated. The benchmark score is generally in some big numbers. Higher the score the better is your graphics card performance to the ones that have lower scores. These softwares are reliable and their benchmark scores is one of the most credible ways to know the performance or power of any graphics card. It is also called artificial benchmarking. Well the results in these benchmarks do provide a good idea about the capability of your graphics card but for gamers they may be not be of that much importance and some of them do not even know what these complex tests do or mean. For them the performance in games means more than these synthetic benchmarks. They want to know how much frame rates they are getting in games or how much is the minimum, maximum or average fps. For this you have to perform Real time benchmarking which I am going to discuss next. Real-time Benchmarking – Real time benchmarking is also known as Real world benchmarking. In this you measure the frame rates with the help of fps measuring software during live gameplay. The more the fps the smoother will be the gameplay. For NO lagging you should have at least 30 fps and for super smooth gameplay you should get average of 60+ fps. 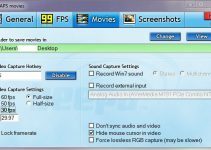 I have previously written an article on how you can increase the fps in games which you can find below. Real time Benchmarking is what gamers love to see as it gives a specific result for a particular game. This is because it may be possible that your graphics card may be running some games super smooth and some may be suffering serious FPS drops. It can also help you to make the required changes or take appropriate steps if the game you are pllaying is seriously lagging. It must be noted that in this real world benchmarking all other major computer components (Processor, RAM, Hard disk) does come into play besides graphics card. So you may take them in account also because it could be possible that you have a powerful graphics card but the performance in games is bottlenecked by CPU and RAM. Here are the best Synthetic Benchmarking tools for Graphics Cards. These below mentioned graphics card benchmarking softwares supports both Nvidia and AMD based graphics cards. 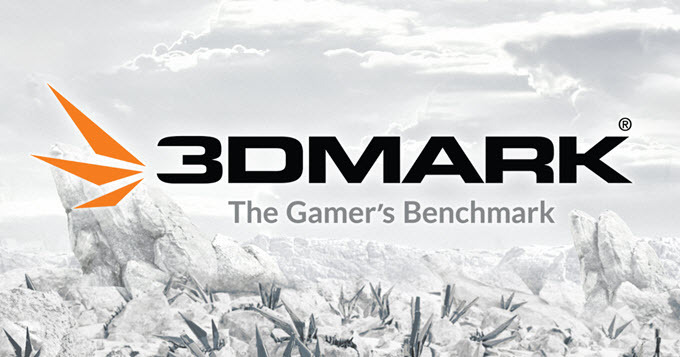 3DMark is one of the most widely used and popular graphics card benchmarking tools. It is the preferred benchmarking tool for gamers and overclockers. It is a product of FutureMark which is a software company that makes various benchmarking tools for both home and business users. There are three types of 3DMark versions available for download which are being mentioned below. 3DMark – The version of the 3DMark that includes Time Spy (DirectX 12 Test), Fire Strike, Sky Diver, Cloud Gate and Ice Storm tests. 3DMark 11 – It is the DirectX 11 graphics card benchmark tool that includes Deep Sea and High Temple Graphics tests, a Physics test and a Combined test. 3DMark Vantage – The DirectX 10 benchmark tool for older DirectX 10 graphics cards. It includes two graphics tests, two CPU tests and six feature tests. Depending on your graphics card you can download any of the above 3DMark versions and benchmark your graphics card. The basic version of 3DMark is free to download and use. For more benchmarks tests and features you have to buy its advanced edition or professional version. 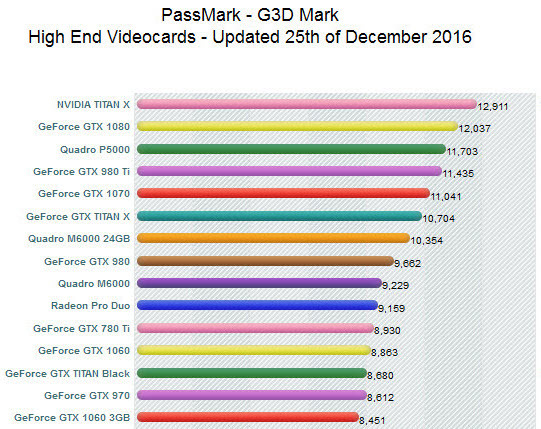 PassMark is another popular name in PC and Graphics card benchmarking. It also offers various other benchmarking, testing and monitoring softwares that include MemTest86 (for RAM testing), MonitorTest, BatteryMon, KeyboardTest etc. 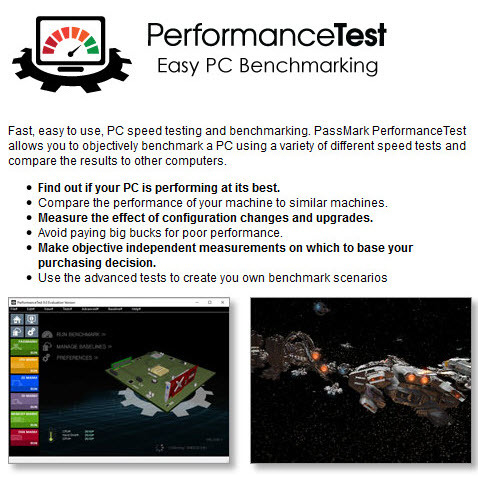 For PC and Graphics Card benchmarking you have to download the PerformaceTest from PassMark website. Using PerformaceTest you can benchmark your CPU, Graphics Card, Hard disk and RAM. For graphics card there are two types of tests which are 2D and 3D graphics tests. 2D graphics tests include Vectors, bitmaps, fonts, text, and GUI elements tests and 3D graphics test include DirectX 9 to DirectX 12 in 4K resolution, DirectCompute & OpenCL tests. PassMark supports Windows XP SP3, Vista, Server 2003, 2008, 2012, Windows 7, Windows 8, Windows 10. You can download the 30 day trial version for free from the link below and can test your graphics card and PC performance. Heaven UNIGINE is a great GPU stress testing and benchmarking tool for gamers and overclockers. It can really stress test your graphics card and tell you how stable it. 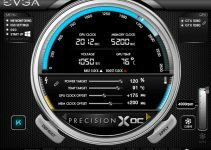 This can help you to overclock your graphics card better and tell you how effective is your graphics card cooler. 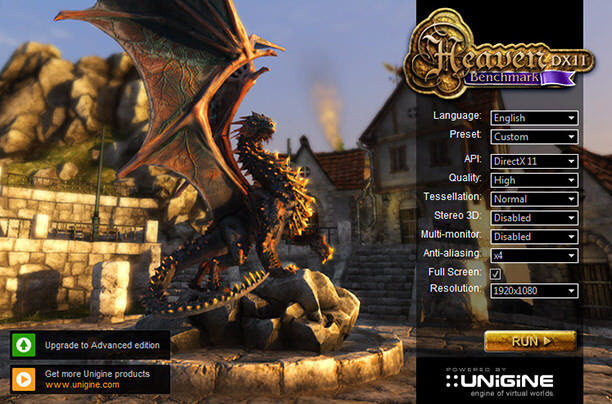 The various features of Heaven Benchmark includes benchmarking presets, multiplatform support, GPU temperature & clock monitoring, hardware tessellation with DirectX and more. You can download it for free or can buy the advanced and pro versions. It is available for Windows, Mac and Linux and you can download it from the link given below. 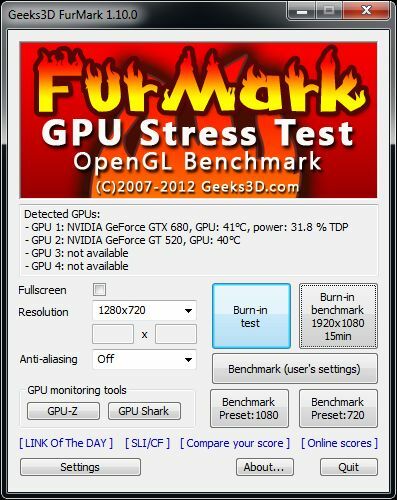 FurMark is an OpenGL benchmark stress test for graphics cards. It may be not that popular as 3DMark and PassMark but it is a good GPU stability and stress test tool. It is also called GPU burner. FurMark requires an OpenGL complaint graphics card and can also be used to monitor GPU temperature. It supports only Windows operating system and is available for free to download and use. UserBenchmark is a small tool for evaluating the performance of your major components that include processor, graphics card, memory, hard drive and USB drive. For GPU it calculates the effective 3D speed which is a measure of performance in recent games. It can be used as a reference for comparing the performance with other graphics cards. It is available for Windows and you can download it for free from the link given below. I have discussed all the best Real time benchmarking tools in another post which you can find below. These tools can be used to find the FPS in games and can help you to assess your graphics card realtime performance. At the end I would like to say that these are the only softwares that you need to benchmark or stress test your graphics card. They are compatible with both Nvidia and AMD graphics cards and few of them are multiplatform. Some of these benchmarking tools are completely free while the more famous ones offers only a basic or trial version to benchmark your GPU.